Luxury vinyl tiles, often called LVT, is a revolutionary type of vinyl floorcovering that perfectly imitates wood flooring, ceramic and stone. 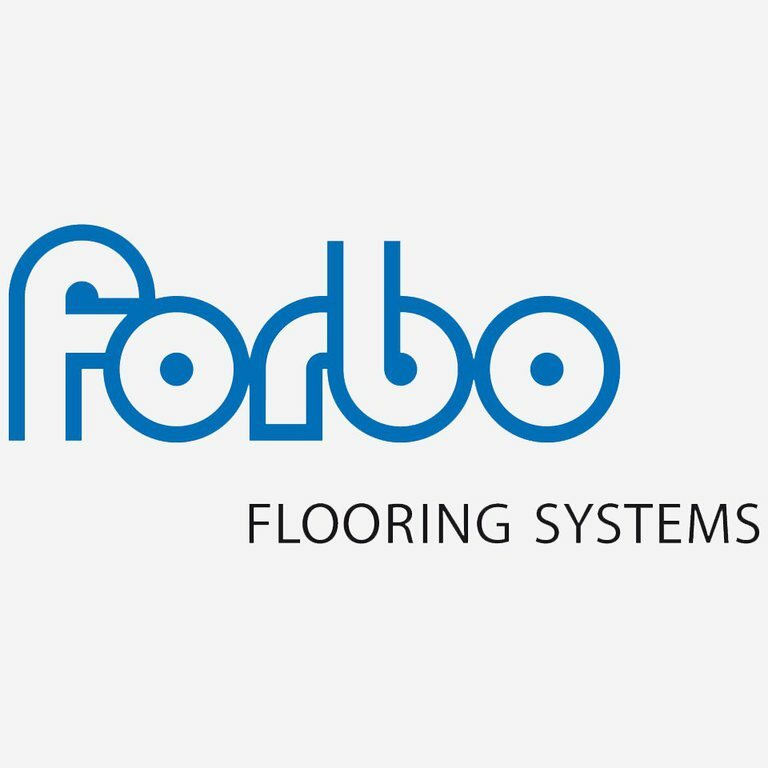 LVT brings to the table all the aesthetic properties of natural floorcoverings without the hassle associated with the maintenance of these types of lfooring materials. Ballister can supply all brands of luxury vinyl tiles, includign the below.